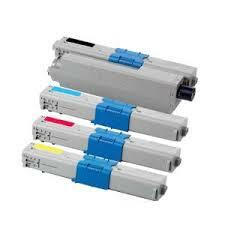 Compatible Rainbow Bundle Value Pack of Oki C301dn, C312dn, MC342dnw printer toner cartridges. 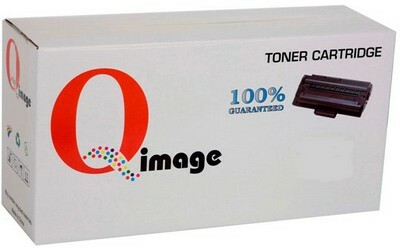 One (1) each of Compatible Black 44973548, Cyan 44973547, Magenta 44973546 & Yellow 44973545 OKI equivalent toner cartridges. 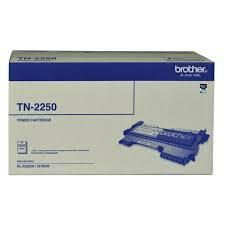 Compatible OKI C301, C312, MC342 Page Yields : Black toner cartridge 2,200 pages. Colour printer cartridges, Cyan, Magenta & Yellow, 1500 pages per colour cartridge. Produced from top grade materials, our compatible toner pack ensures quality colour print integration with your printer. Enjoy exceptional dollar savings in colour printing and text document reproduction by purchasing the guaranteed compatible Oki C301, C312, MC342 rainbow colour toner cartridge value pack. 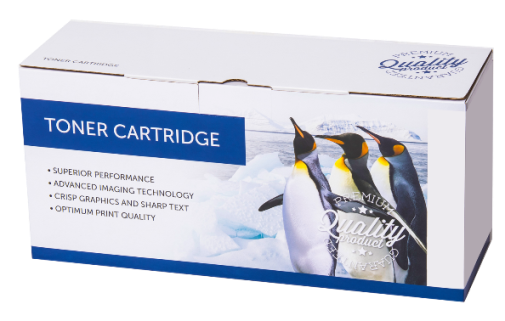 Each compatible OKI toner cartridge is made from top quality materials that help reduce waste and the printer's overall environmental impact. 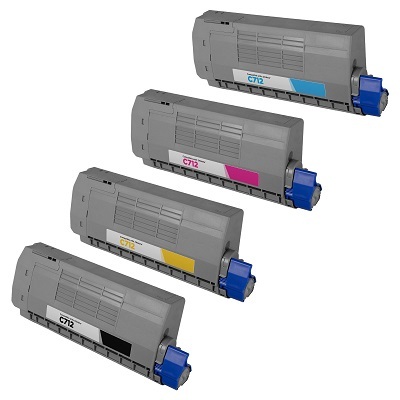 The compatible OKI C301, C312, MC342 compatible toner pack ensures more savings in time and money than if you purchase each toner cartridge separately. Buying our compatible OKI multi toner pack will reduce your printing costs and the print quality is manufacturer guaranteed for your peace of mind. This product is manufactured, marketed, sold & guaranteed independently of OKI Australia.